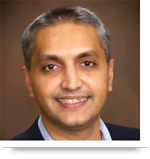 Software projects can fail due to the many risks associated with development and maintenance. As a result, a project’s success depends greatly on how actively you minimize risk during the software development process. Potential issues can arise when improper application scoping, poorly defined objectives, shortage of technical expertise, and unorganized processes are part of development. By mitigating these risks in software projects and remaining vigilant for others, businesses can position themselves for long-term success and steady growth. 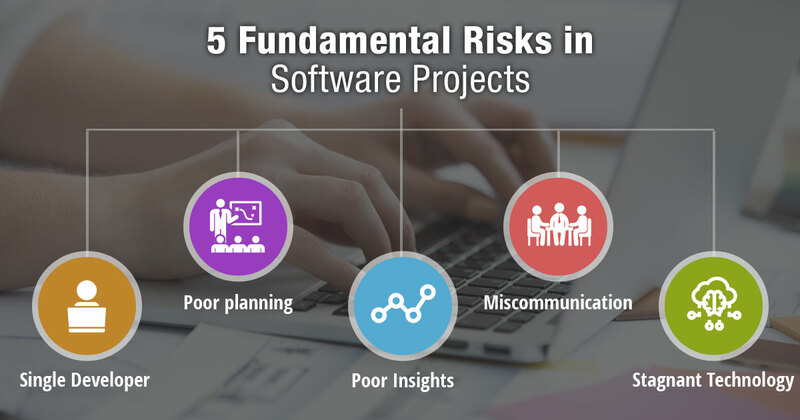 These key areas of risk in software projects cause failure because companies lack the proper resources to take action. AllianceTek follows an agile methodology to mitigate risk during and after the software development process, and our system has evolved over countless projects. Our team members bring diversified expertise, and produce cost-effective software projects. Risk is actively diminished as we use your development roadmap as a guide, use a component factory model to break down projects into manageable tasks, and brainstorm on possible improvements. Call us at 484-892-5713 or Contact Us today to mitigate risk on your next software project, and to learn more about development approach.